Mammut Pro Team climbers, Jakob Schubert and Anna Stöhr are heading to the UK later this month and for a series of masterclasses. Jakob will be offering tips to lead climbers whilst Anna will be on the bouldering room. Whether you’ve just started out or are a seasoned climber get in touch to reserve your space! Check out masterclass times on the Foundry website or their facebook page then call the Foundry to register. The Foundry will take names up to Tuesday 22nd January then pick the names of those in each masterclass out of a chalk bag! There are four spaces in each class and six classes in total. Mammut will be dishing out random spot prizes and giveaways all afternoon – stickers, pens, toys, beanies! The guys at The Foundry will be setting a couple of fiendishly hard routes – whoever gets the highest gets some cold hard cash! We’ll have a range of climbing harnesses and belay kit from Mammut to try out. 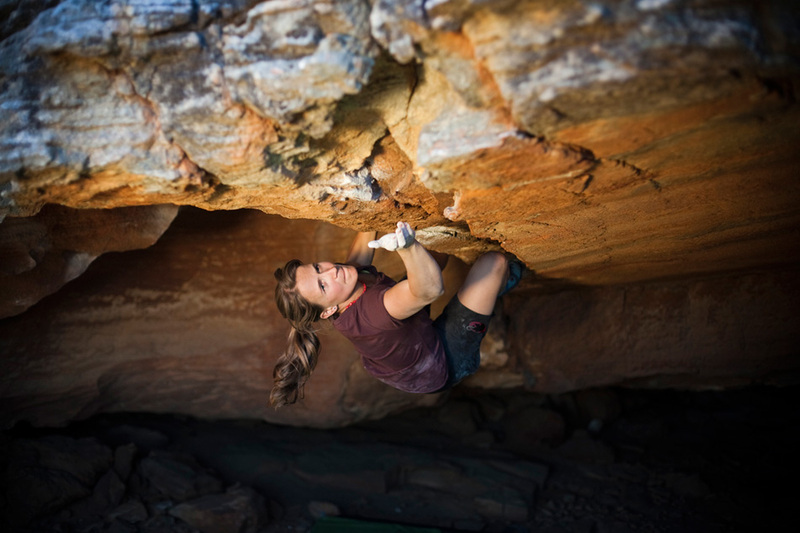 The all-new Mammut climbing challenge will be up and running with prizes a plenty! 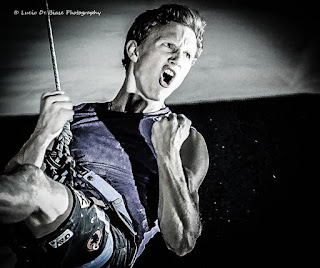 Twelve routes both top rope and lead from 5+ to 8b will be set for you to try. Cailean Harker, Ethan Walker, Jess McCaskey, Nathan Lee and Oli Grounsell will be on hand for advice. For more information visit www.foundryclimbing.com or call The Foundry on 0114 279 6331.